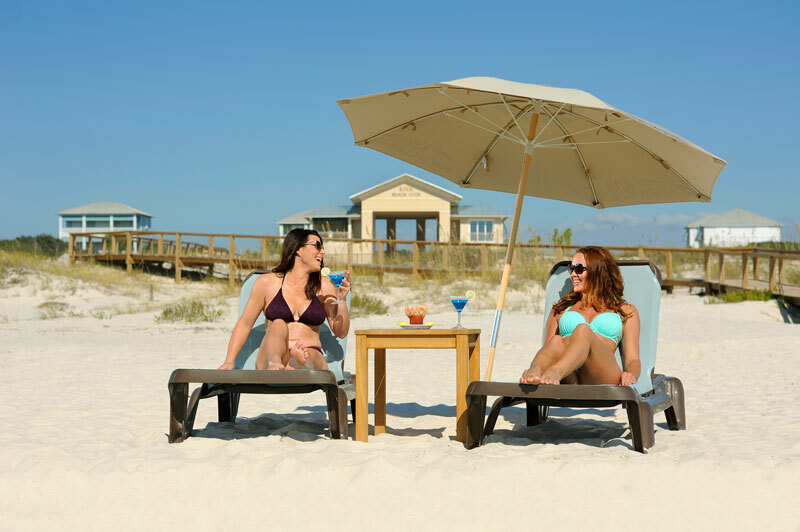 Order Food and Beverages from your Lounger. 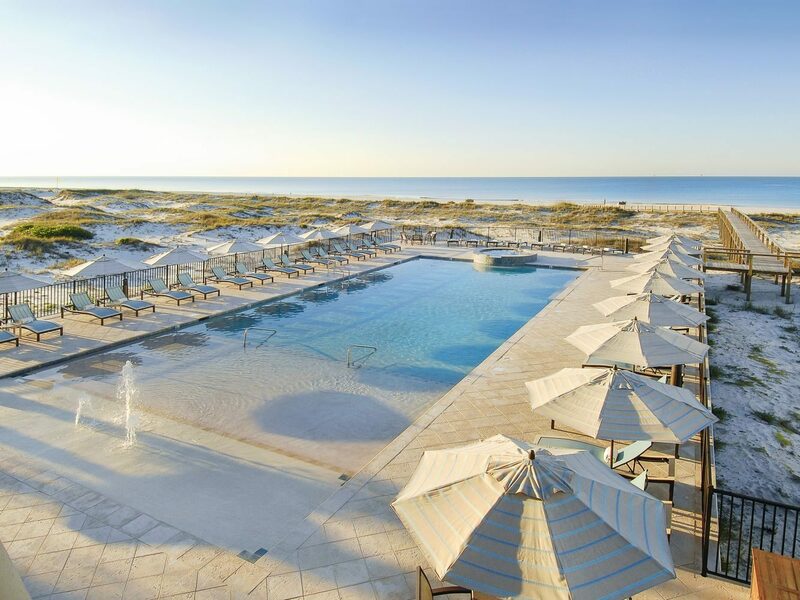 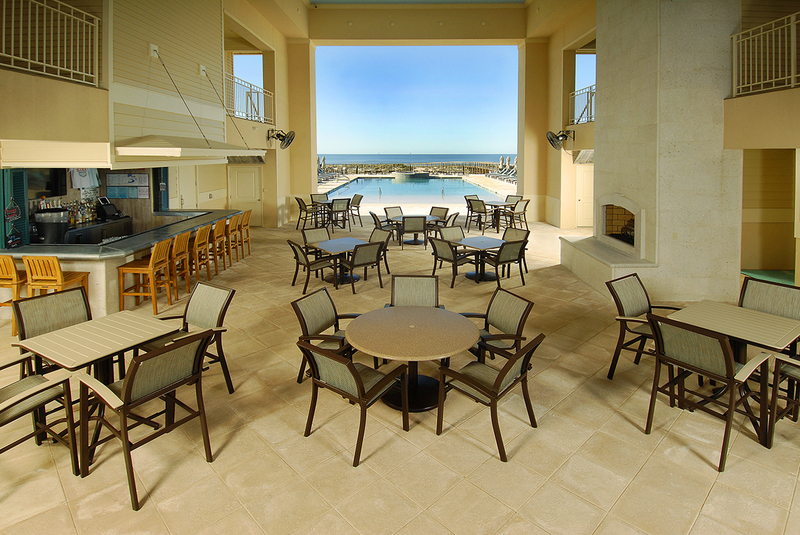 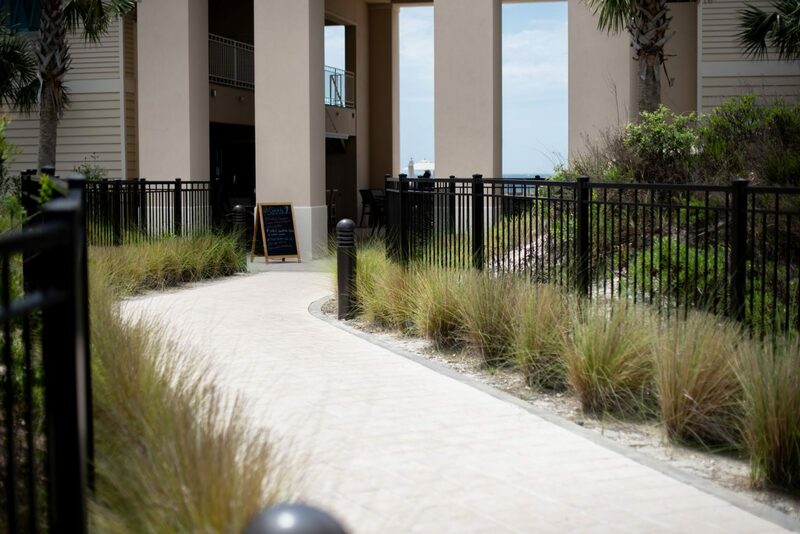 Kiva Beach Club offers pool and beachside food and drink delivery service. 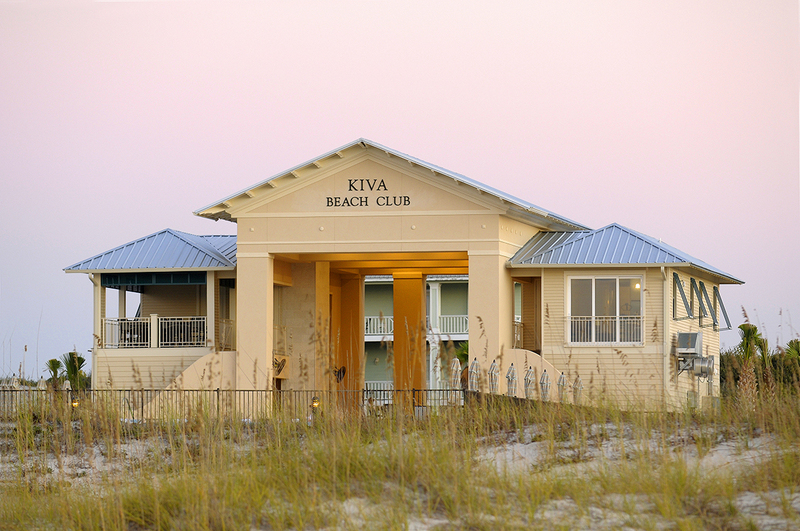 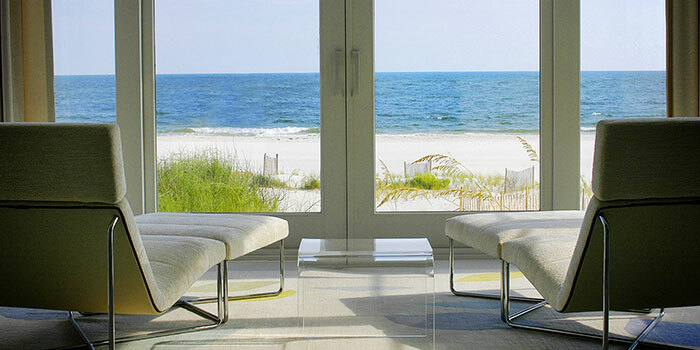 Download the Kiva Beach Club app, or speak to your beach attendant for a new experience in relaxation. Delivery is offered through the restaurant at Kiva Beach Club with services to our private beach area… so you’ll never have to stop relaxing. 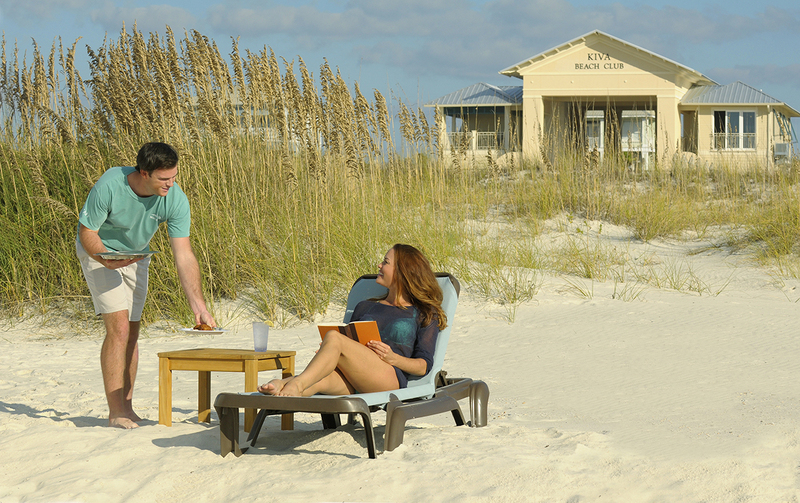 Be sure to take advantage of our wide selection of first-class services, each tailored to enrich your vacation experience! 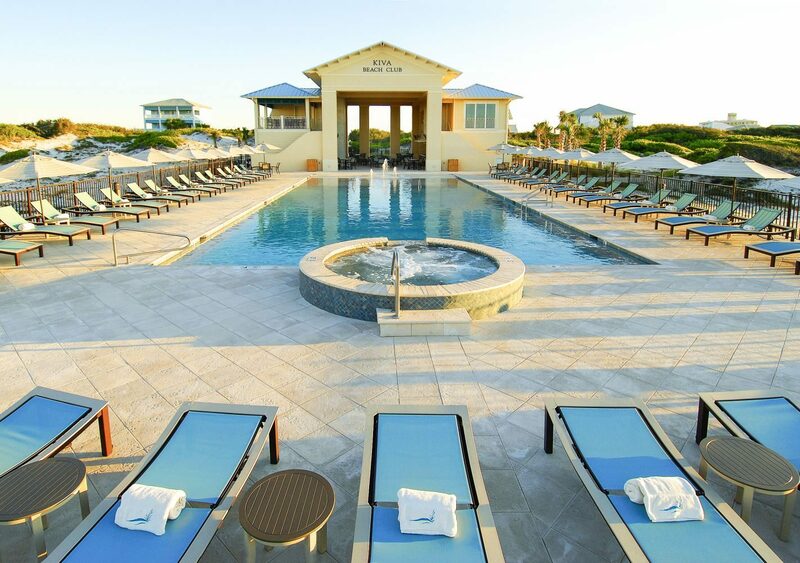 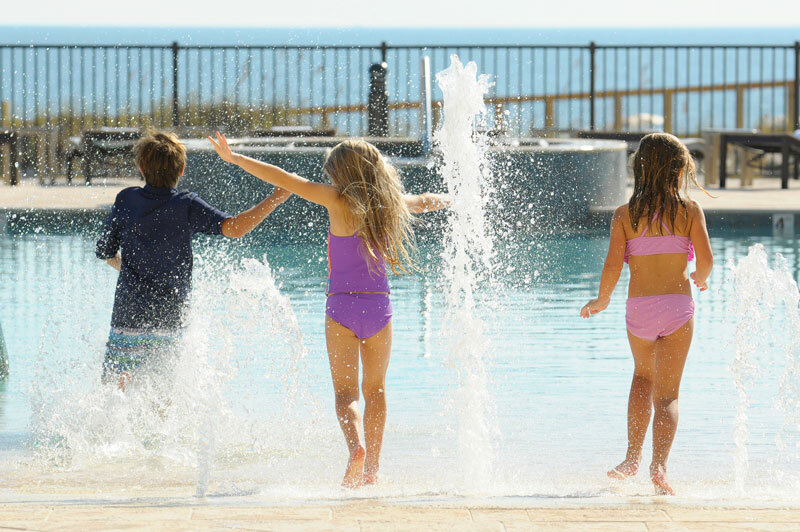 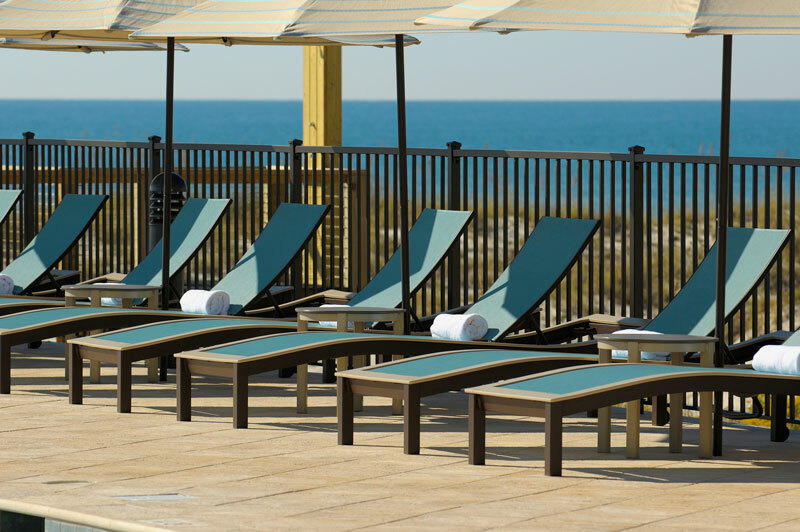 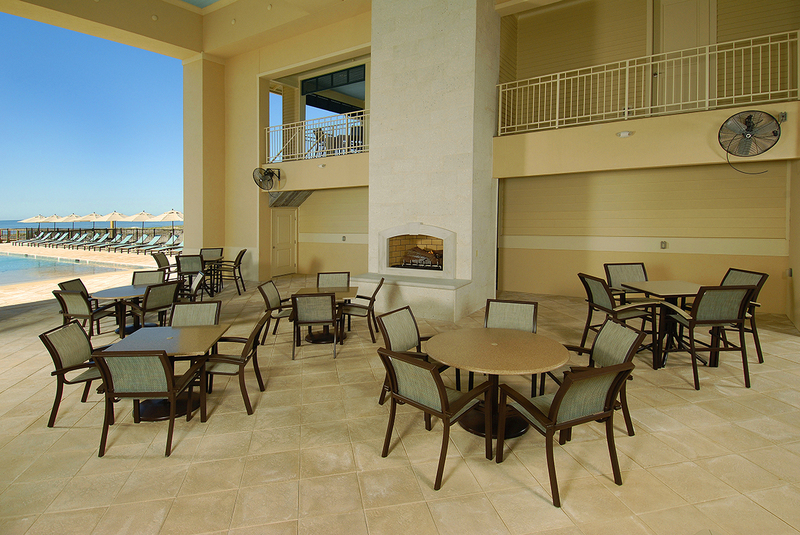 Relax beach-side in a lounger or play at our zero-entry pool! 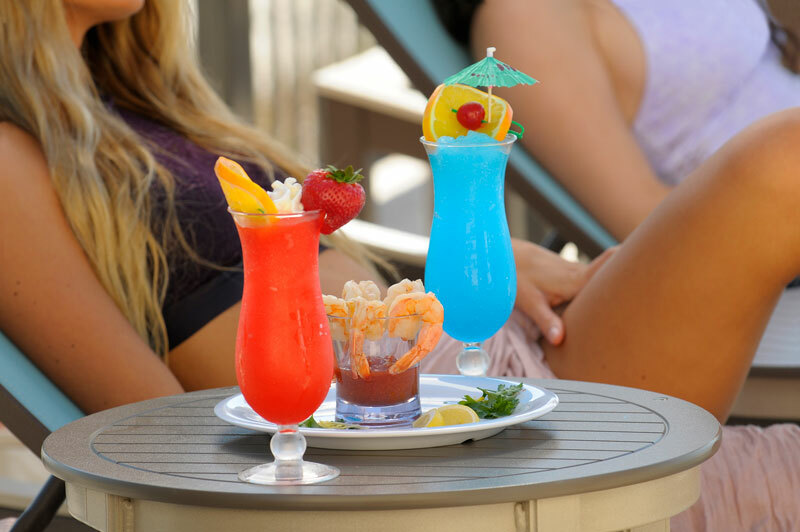 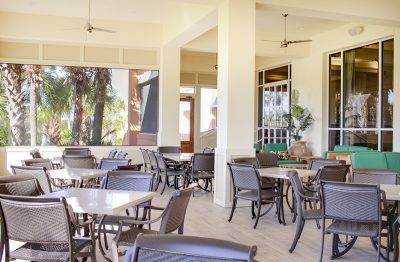 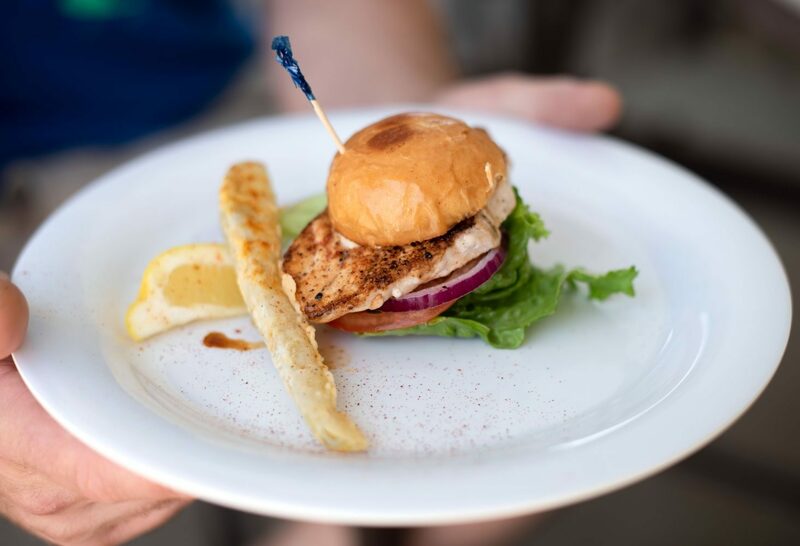 Food and drinks are available through our full-service bar and restaurant – just order from our Kiva Beach Club app or see a beach attendant, and we’ll delivery to you on the beach or by the pool! 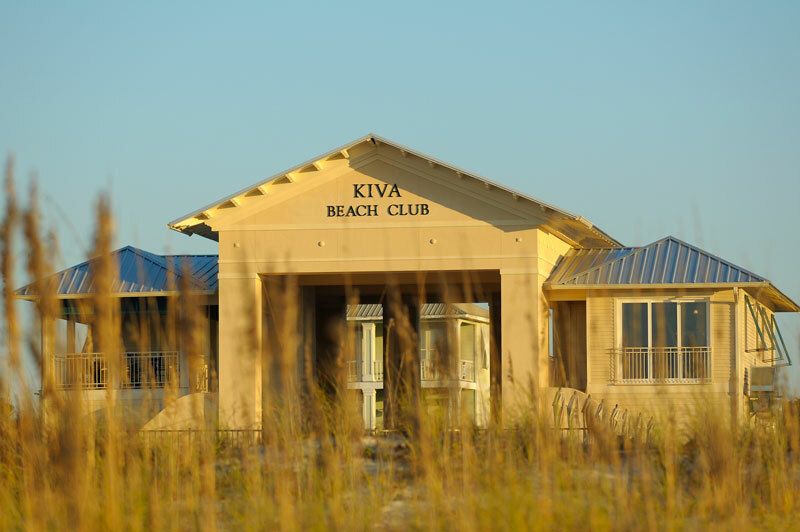 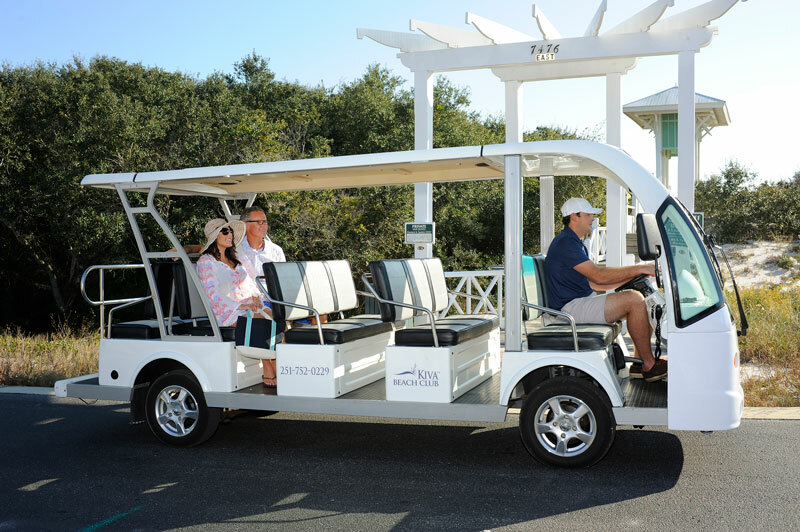 Kiva Beach Club is a charge only facility. 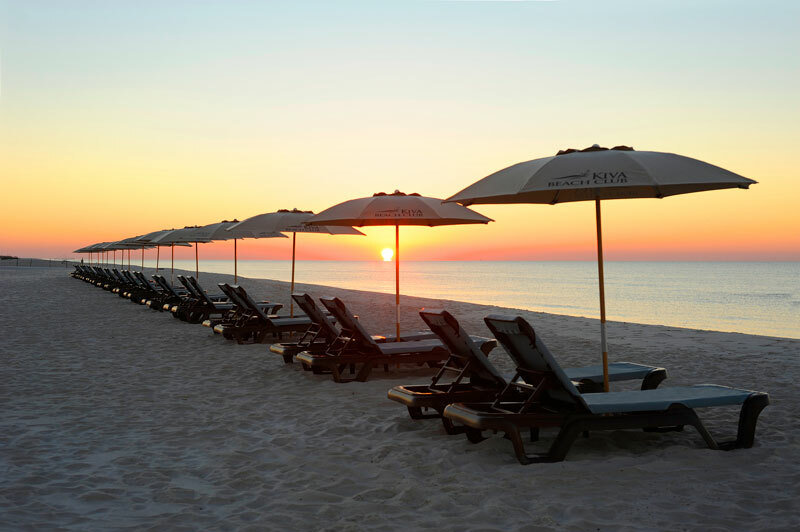 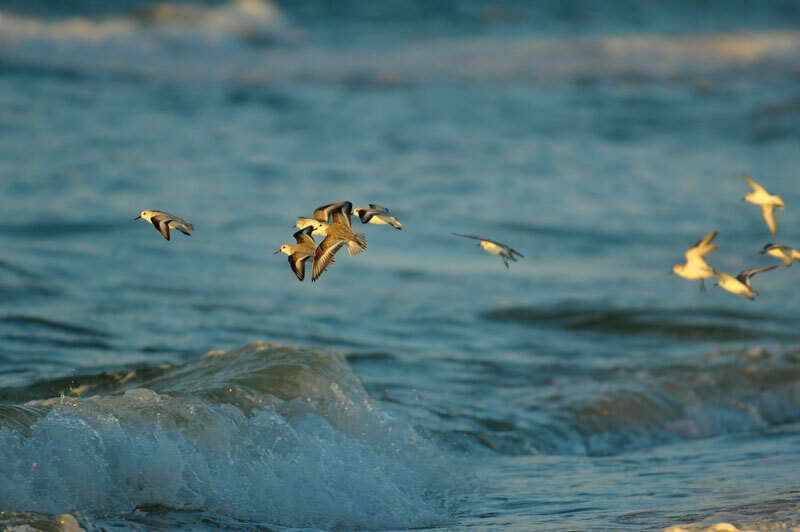 Please speak to our rental office (251-540-7100) to set up your account. 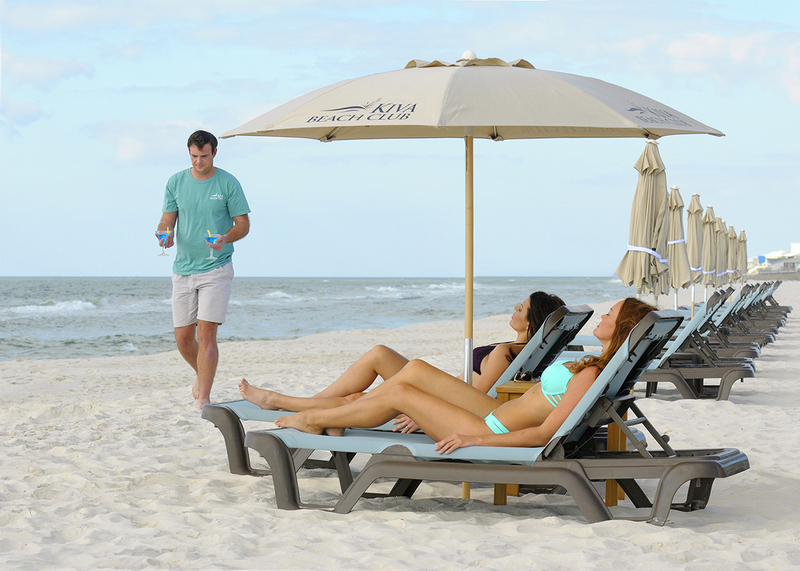 We ask our guests to not bring in personal coolers or outside food/drinks due to Alabama Beverage Control Laws. 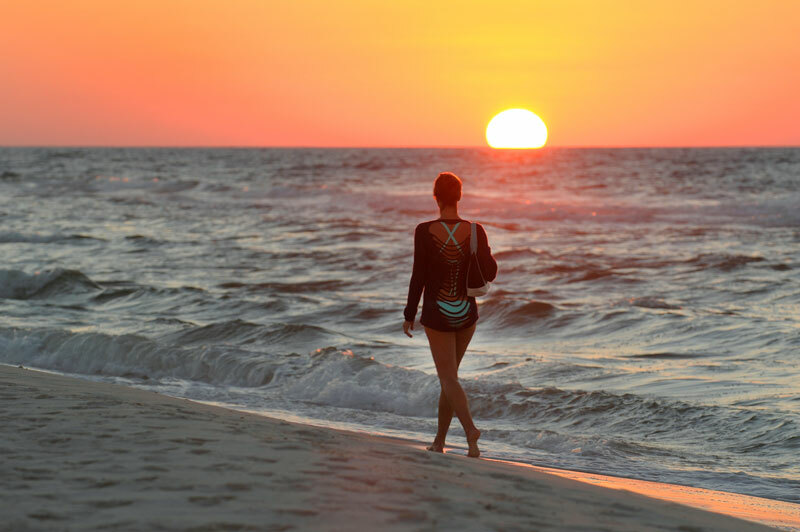 Thank you for understanding!